To introduce students to the legislative framework and requirements for workplace safety in the construction industry and to select and consistently apply safe working practices. Students must be admitted to the New Zealand Certificate in Trade Skills programme to enrol in this course. 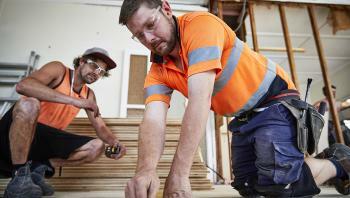 Note: This course is offered as part of New Zealand Certificate in Construction Trade Skills - Allied Trades, New Zealand Certificate in Construction Trade Skills - Carpentry, New Zealand Certificate in Construction Trade Skills - Joinery.